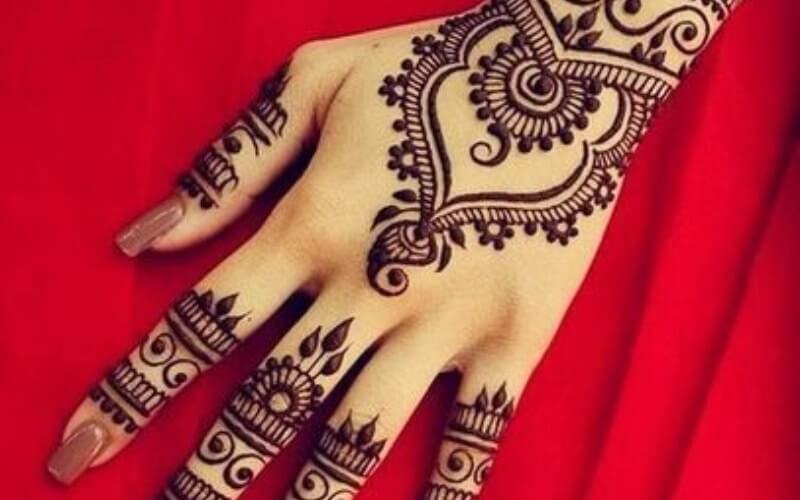 Popular by demand, henna tattoos and art are growing rapidly. Known in the Middle East and Asia as decorative and ceremonial usage on the hands, arms, and faces, henna was used differently in ancient Egypt. Cleopatra painted her nails with Henna. Not only would nails be colored, they were protected. Henna was also used for dying hair. This was done by mixing henna with plants and berries.